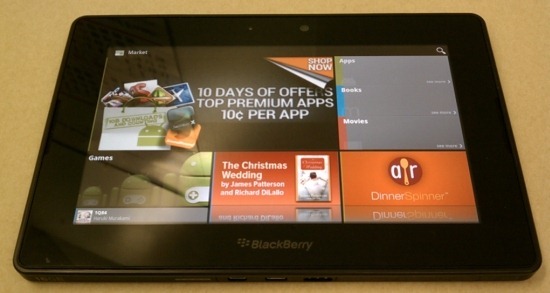 The day Playbook owners have been waiting for has finally come - OS 2.0 is out. 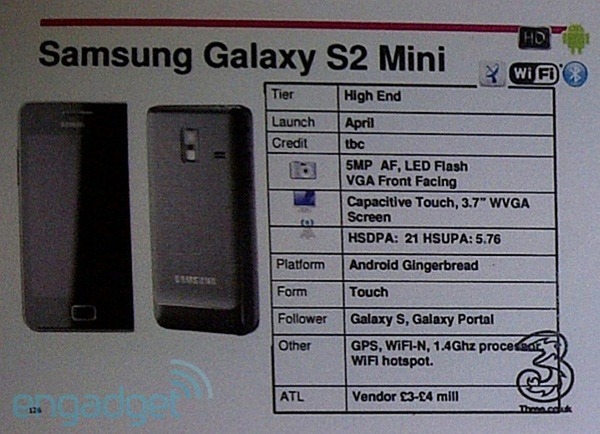 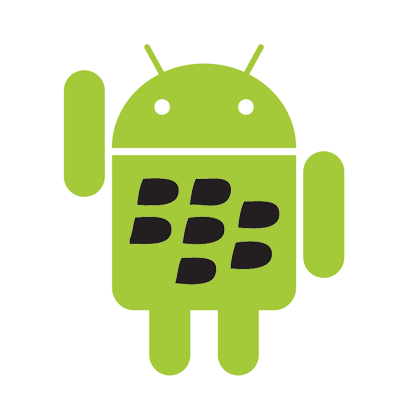 And with it, the ability to run Android apps. 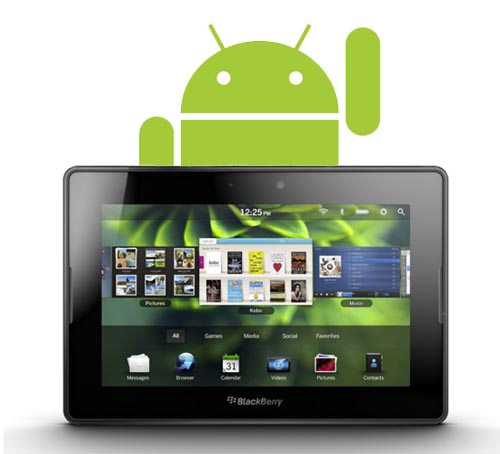 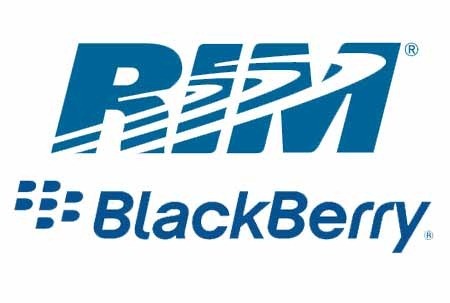 We first heard that RIM would incorporate Android app support into the Playbook nearly a year ago, so this update has been a long time coming. 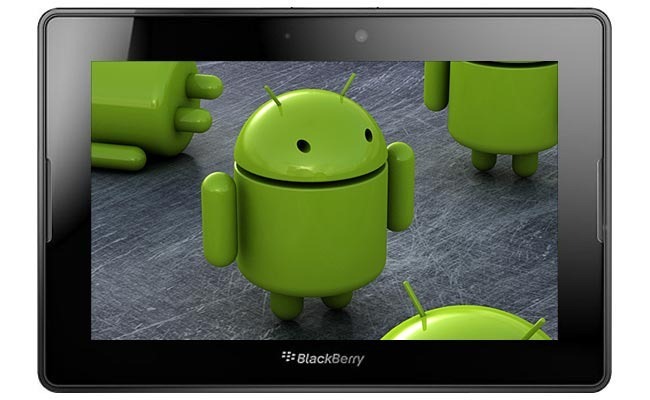 Of course, Playbook owners won't just be able to update and hop straight into the Android Market - the process is a bit more complicated than that. 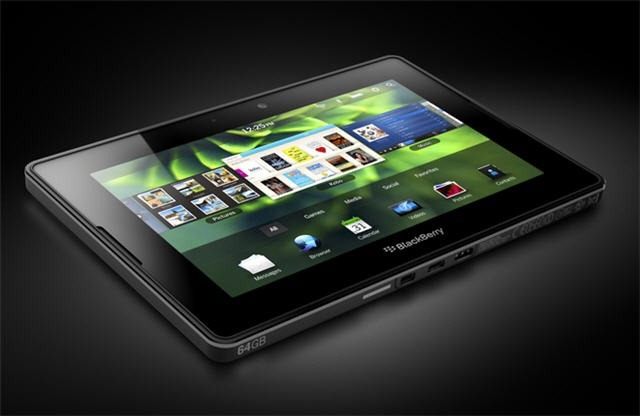 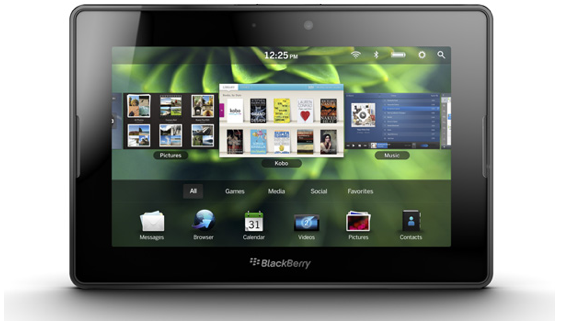 The BlackBerry maker just confirmed the age-old rumors - it's announced that the upcoming QNX-based PlayBook tablet will support Android apps.